The High Kingdom of Glangevlin is a nation led by High King Malichy on the continent of Europe. The High Kingdom of Glangevlin's government is a Absolute Monarchy with very liberal social policies. Economically, The High Kingdom of Glangevlin favors extremely left wing policies. The official currency of The High Kingdom of Glangevlin is the Orbis Note. At 1,613 days old, The High Kingdom of Glangevlin is an ancient nation. The High Kingdom of Glangevlin has a population of 9,389,400 and a land area of 91,020.00 sq. miles. This gives it a national average population density of 103.16. Pollution in the nation is almost non-existent. The citizens' faith in the government is at an all-time high with an approval rating of 100%. 03/29 05:02 pm - founded a new city, Killaloe. 03/02 04:06 am - founded a new city, Ennis. 02/27 05:55 pm - Glangevlin declared war on Upper Canada for the reason of "IN DEF of UPN". 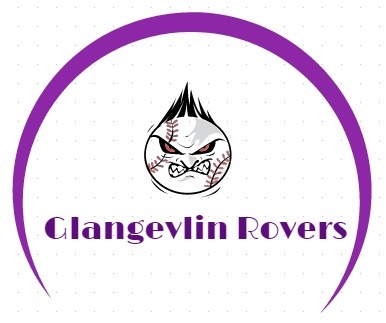 01/31 04:19 am - Glangevlin changed their Color Trade Bloc from Pink to Purple. 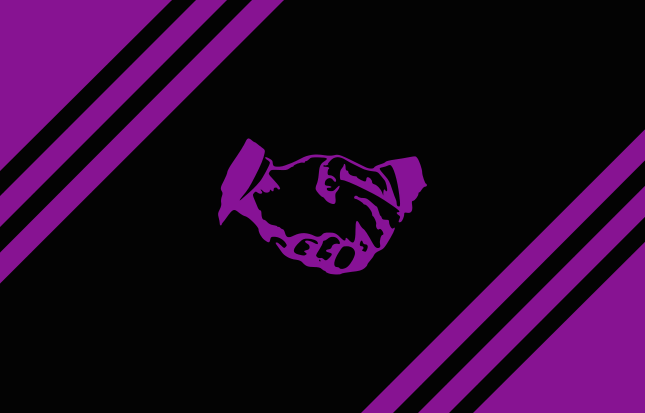 01/31 04:18 am - Glangevlin applied to join the alliance United Purple Nations. 01/31 04:17 am - Glangevlin left the alliance White Sea Fleet.